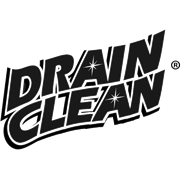 Drain Clean Crystals are a specially formulated caustic base solution to clear fats, grease, soap scum and hair from slow moving or blocked drains. 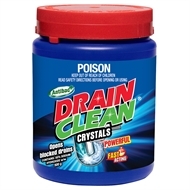 It is perfect for use in the kitchen, where most common blockages occur. WEAR EYE PROTECTION WHEN MIXING OR USING. 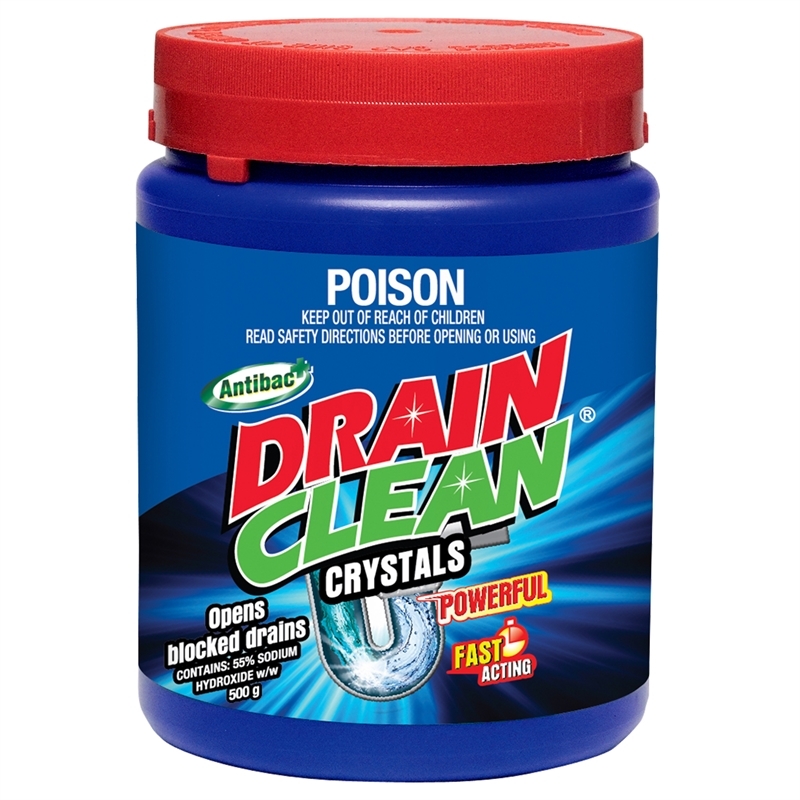 WEAR PROTECTIVE GLOVES WHEN MIXING OR USING. DO NOT MIX WITH HOT WATER. KEEP OUT OF REACH OF CHILDREN. READ SAFETY DIRECTIONS.